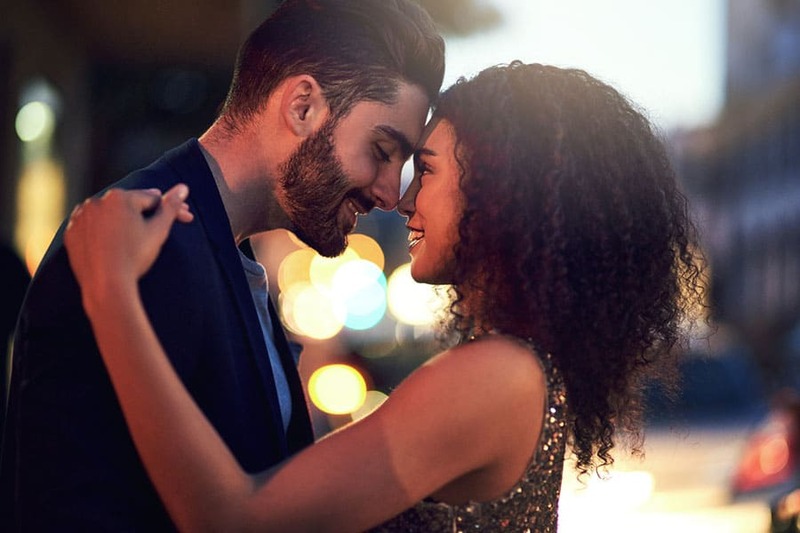 Celebrating love is easy this Valentine’s Day when you’re so close to South Coast Plaza. Find the perfect gift at world-class stores such as Cartier, A. Lange & Sohne, Chanel Fine Jewelry, Hermes, Mont Blanc, Rolex, Tiffany & Co., Dooney & Bourke. Valentine’s Day also means tempting chocolate and the perfect card to express your feelings. Pick up both at Godiva chocolatier and Papyrus. Of course, exceptional dining can be found at South Coast as well.